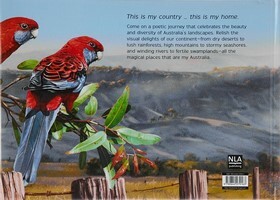 My Australia is a poetic journey across the Australian landscape. Celebrating both the ancient and modern Australia, the book invites readers to travel across the delights of our continent—from dry deserts to lush rainforests, from high mountains to stormy seashores, from winding rivers to fertile swamplands—all the magical places that are my Australia. 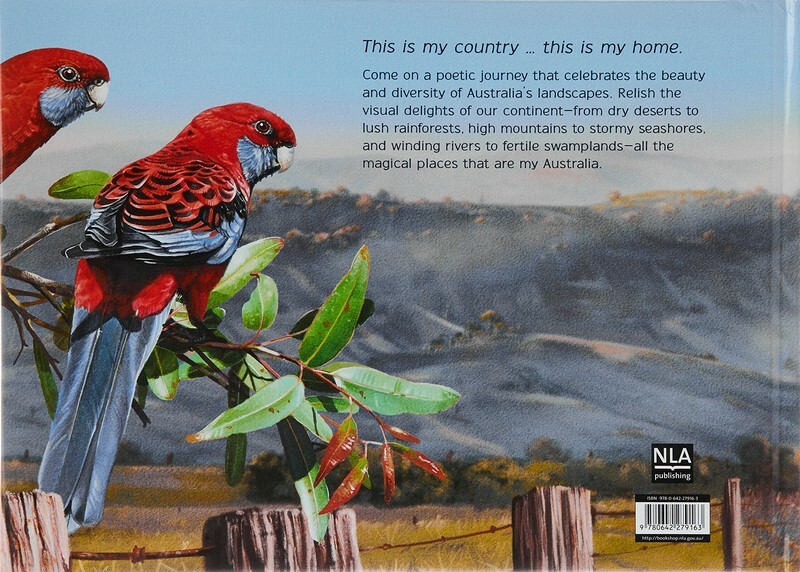 With colourful illustrations by Garry Fleming, Julie Murphy’s story is beautifully simple, and sure to excite young readers, encouraging a greater awareness and appreciation of our precious and irreplaceable natural places.